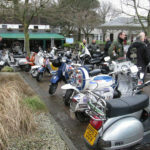 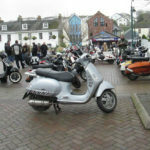 Scooter clubs from Exeter and Plymouth joined Torbay clubs at the Pen Inn Newton Abbot before heading down to Kingsbridge on what turned out to be a mild (for time of year) but slightly damp non stop ride out to Kingsbridge. 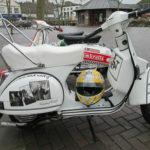 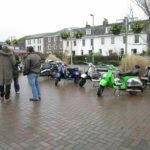 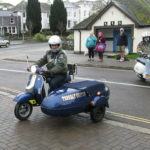 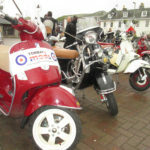 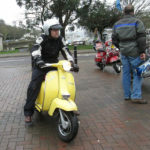 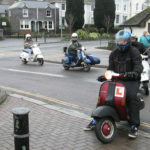 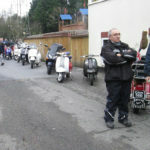 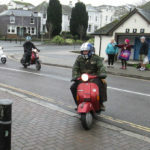 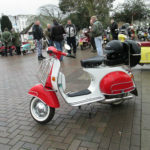 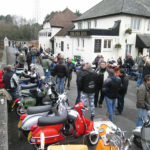 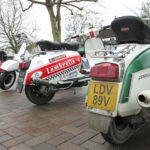 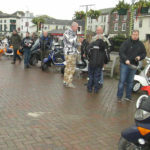 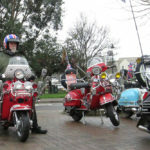 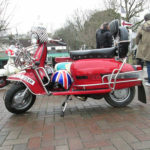 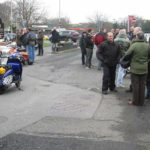 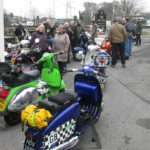 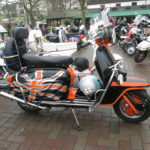 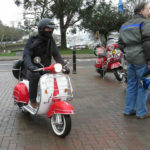 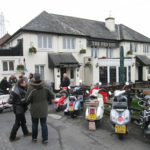 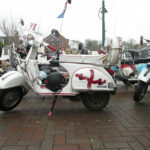 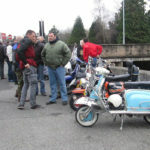 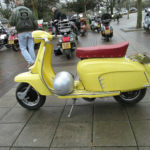 Here are just a few pictures taken by Paul and as you can see it was a very big turn out with well over 70 scooters turning up at Newton Abbot. 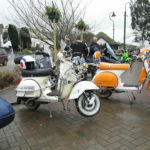 A big thank you to Shaun (The Showmen SC) for rounding up the clubs (via fb etc) and to everyone for turning up and making it a great day..